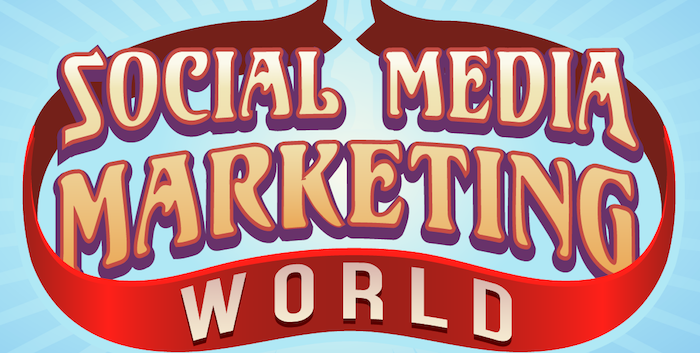 Will you be heading to San Diego at the end of the month for Social Media Marketing World? Brian and I will — and we’d love to connect! Brian will be giving a talk on Next Level Blogging: From Content Creator to Audience Architect. I’m not speaking this time, which means my schedule will be a little more flexible. The event is massive, so if you’d like to connect, be sure to attend Brian’s presentation, and we can say hello afterwards. This is my first time hearing about this event. I’m wondering why I missed it. But, I have been to other similar events in the past. They are great and you get to meet so many like-minded people in the industry. It’s a great place to network and makes new awesome friendships! Thank you for letting us know about this event!